EDINBURG — A challenger for council member Place 2 emerged Thursday. 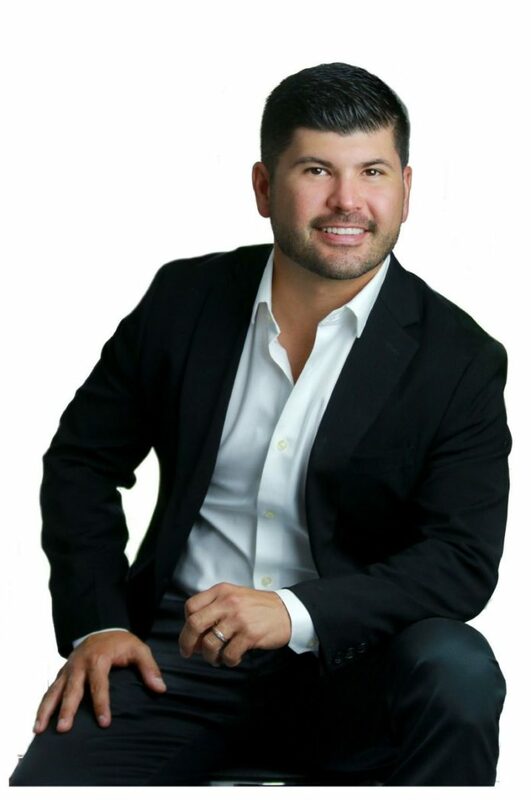 Roland Villarreal, a local builder and developer, will face off against Gilbert Enriquez, who is president of his family’s construction business, in the upcoming November election as they vie for the seat vacated by Edinburg council member J.R. Betancourt. Betancourt, a certified public accountant, announced last week he will step down to spend more time focusing on his family and business. Villarreal, the chairman of the Edinburg Planning and Zoning board, wants to expand his service to the community by serving on the council, according to a news release he issued Thursday. “I want to partner with city leaders at all levels to use my personal and professional experience and skills to keep Edinburg at the forefront of innovation and economic vitality,” Villarreal said. He graduated from Edinburg High School in 2002 and earned a finance degree from the University of Texas – Pan American. He began his career with Farmers Insurance, where he managed the company’s local district, which according to the press release, was the largest in the United States at the time. Villarreal founded a construction and development consulting firm with his brother, Roman, in 2011. It now specializes in commercial retail, office space and multifamily developments. The father of two children began his public service in 2014, when he was appointed to the Planning and Zoning Board of Adjustments and Variances. A year later, he joined the Planning and Zoning board itself and is now chairman.